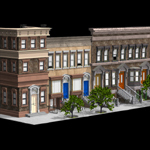 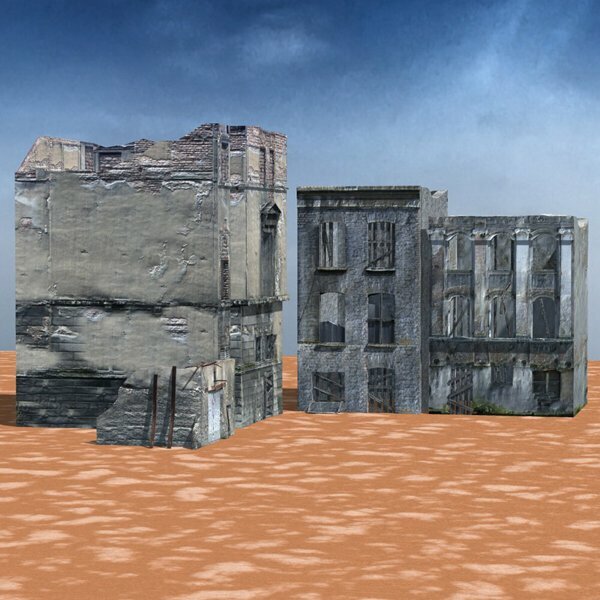 What happened to these buildings? 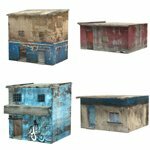 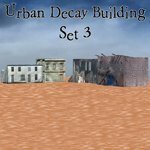 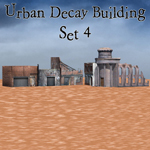 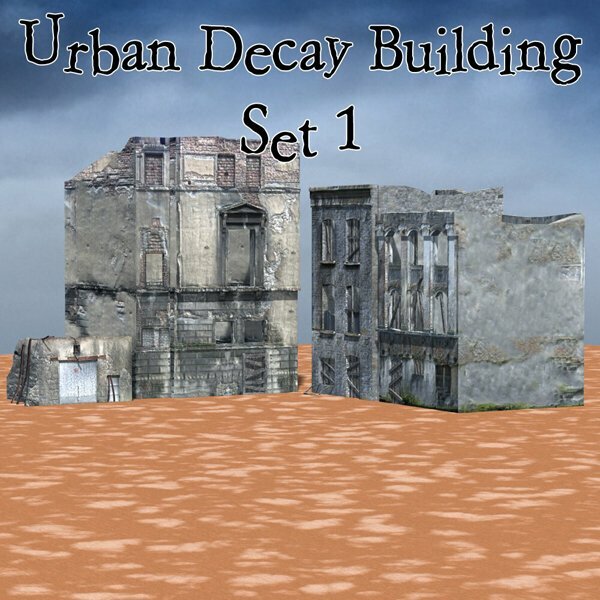 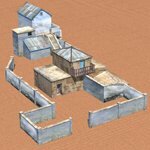 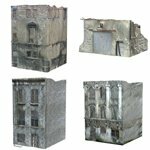 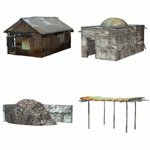 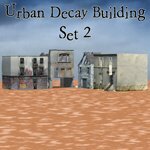 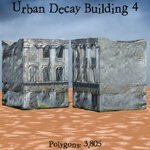 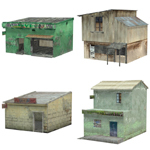 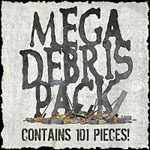 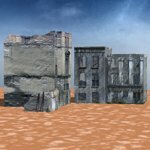 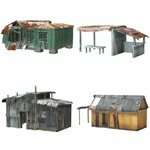 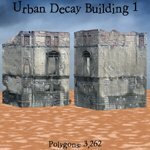 Perfect for use as wrecked buildings or war/ military scenes or even as background buildings. 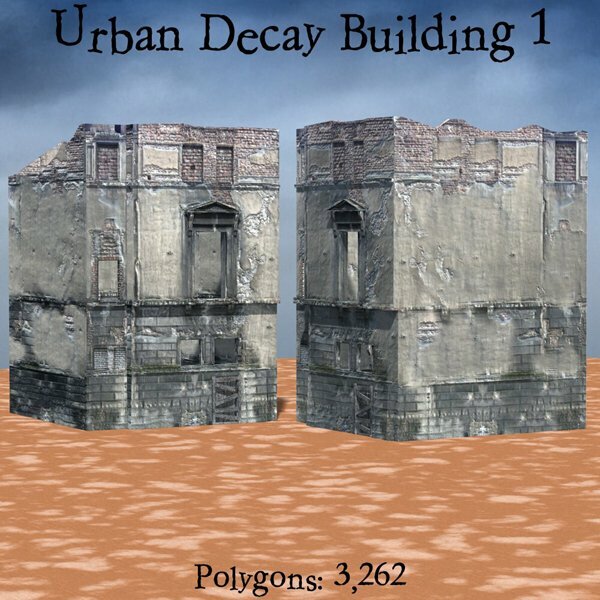 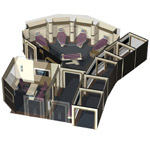 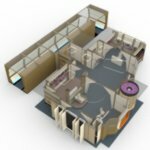 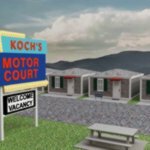 Building 1, at 3,262 polygons; empty shell with 4 walls. 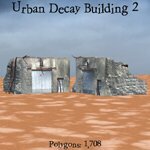 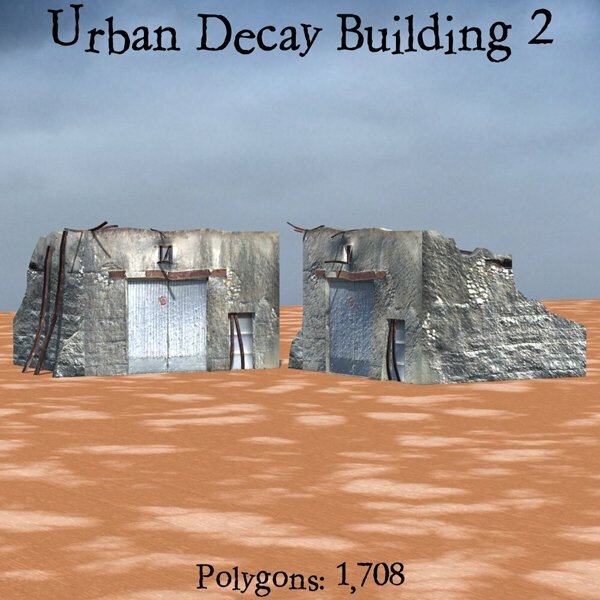 Building 2, at 1,708 polygons; U-shaped building with no moving parts. 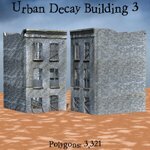 Building 3, at 3,321 polygons; empty shell with 4 walls. 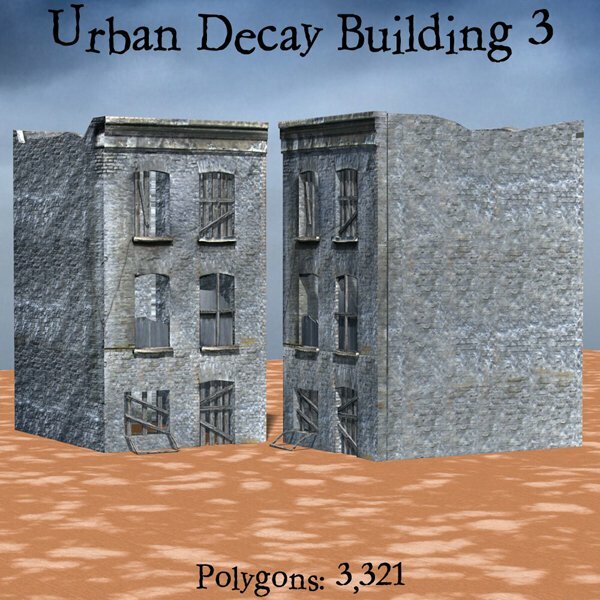 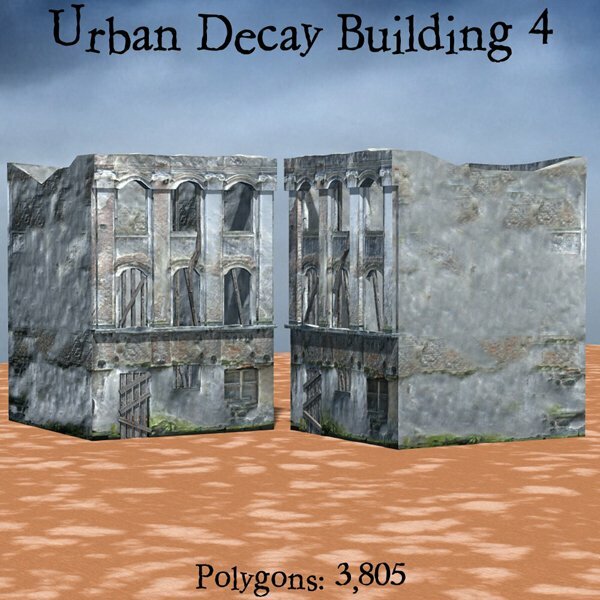 Building 4, at 3,805 polygons; empty shell with 4 walls. 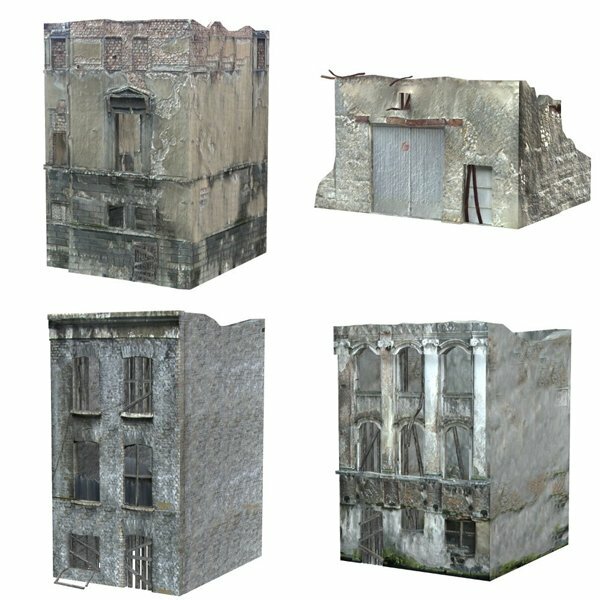 � One set of texture maps, at 2048x2048 pixels with corresponding specular and normal/ bump maps. 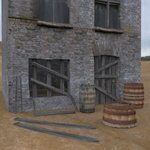 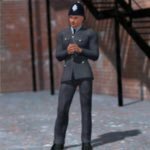 This product is designed for use in Poser 5 and above. 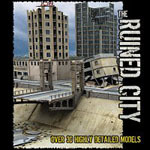 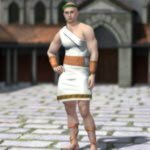 It has not been tested for use in DAZ Studio..